In the world of music, guitars remain to be among the most popular instruments of choice for both musicians and collectors. It is not surprising for many music enthusiasts, especially those who have deep appreciation for music, as well as very deep pockets, to scour the earth for guitars that were once the possession of music superstars. A lot of music lovers with substantial financial resources are more than willing to part with their money just to appropriate a piece of music greatness into their collection. Not all people understand such display of extravagance. But for someone who understand music, history, and greatness, having a piece of music history in your possession is truly special, regardless of how much money you have to shell out to get it. Here are the 10 guitars of music icons that fared big in auctions. Clarence Leonidas “Leo” Fender may not be the music icon many people would imagine an icon to be, but those who know their music and guitars realize how Fender revolutionized the music industry – he helped to develop the modern electric guitar. Needless to say, Fender’s 1949 Broadcaster Prototype is considered a jewel among guitar collectors. 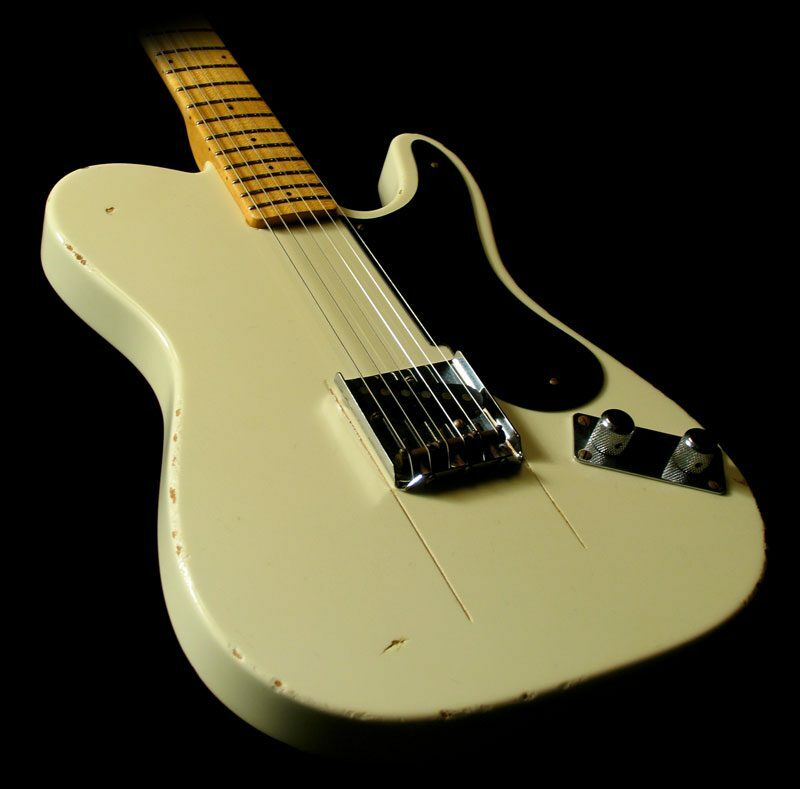 The father of the widely popular Fender Telecaster, the prototype was sold for $375,000. In 1996, Eric Clapton wanted to order a special guitar to commemorate the 50th anniversary of Fender. His specific instruction was a guitar worth displaying in a museum. In response, Fender Company customized a Fender guitar plated in 23 carat gold. The guitar was soon put up for sale and bagged over $455,000. Between 1966 and 1969, George Harrison and John Lennon shared a 1964 Gibson SG guitar. Harrison was seen using the guitar for recording sessions and tours for the album Revolver. Lennon was spotted using the exact same guitar when he recorded songs for the album White. When the guitar was placed for sale, bidding was tough until the amount reached $570,000. This particular Fender Stratocaster was very special for blues artist Stevie Ray Vaughan. He received it from his wife Lenny for his 26th birthday and named the guitar after her. One of the most revered musical instruments on the planet, “Lenny” was Vaughan’s guitar of choice as he used it throughout his career and never parted with it until his death in 1990. Another acoustic guitar from Eric Clapton’s vast collection, this guitar was put up for sale in an auction to raise funds for the Crossroads Rehabilitation Center, a non-profit organization advocated by the master guitarist. The guitar managed to nab over $791,000 at the auction block. This particular guitar was widely used by Clapton in his tours and recording sessions in 1964. However, he rarely played his 1964 Gibson ES0335 TDC during the succeeding years. Nevertheless, the guitar was among the highest selling items during an auction, where it was sold for $847,000. When Clapton switched from Gibson to Stratocaster, he purchased six individual vintage Stratocasters and presented three of them as gifts to three fellow music icons – George Harrison, Pete Townshend and Steve Winwood. He took apart the remaining three vintage Strats and built a hybrid guitar made of components from each. He dubbed the hybrid guitar “Blackie”. Considering he bought all six Stratocasters for $100 each, the $959,500 his Blackie guitar made at an auction was not bad at all. Bob Marley only had seven guitars in his possession when he was still alive and making reggae music. When Marley died, the Jamaican government declared most of Marley’s belongings as national assets, including his Washburn 22 Series Hawk guitar. Considering the intensity of Marley’s star power and the fact that he did not have many guitars in his collection, the $2 million price tag is a reasonable figure for a national icon. Jimi Hendrix was a demigod with a guitar. However, while his guitar playing skills have achieved immortality, he did not. His 1968 Stratocaster was among the items considered a gem in the music world. Played by Hendrix at the 1969 Woodstock, the guitar would soon find its way to the vault of Paul Allen of Microsoft. Allen reportedly cashed out $2 million just to get his hands on this baby.  In 2005, the Qatari government bought a guitar and had all the music legends place their signature on it, including Mick Jagger, Keith Richards, Eric Clapton, Brian May, Jimmy Page, David Gilmour, Jeff Beck, Pete Townsend, Mark Knopfler, Ray Davis, Liam Gallagher, Ronnie Wood, Tony Iommi, Angus and Malcolm Young, Paul McCartney, Sting, Ritchie Blackmore, Def Leppard and Bryan Adams. Once their autographs were collected, the guitar was placed at the auction block and was sold for $2.7 million. The proceeds went to Reach Out For Asia, a rehabilitation program designed to help the victims of the 2004 Indian Ocean Tsunami. Most Expensive Musical Instruments: Eric Clapton's Guitar, Violin or a Steinway Piano? If you’re a music fanatic and a big shot you wouldn’t mind collecting these stuff, especially those from your idols. I wonder how much that John Lennon harmonica goes now, which he stole from a store when they’re still rather unknown. And wouldn’t that be technically the property of that store? What? You couldn’t be troubled enough to flip Hendrix’s guitar the other way? And how does a tribute guitar make the list? I would burn that Reach Out to Asia Strat just to get my hands on Jimi’s guitar.